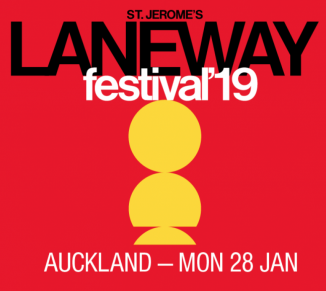 The annual Auckland Laneway Festival – once again in the pleasant surroundings of central Albert Park – is on this Monday January 28th (Auckland Anniversary Day). So here we offer a video primer to the artists on the bill. 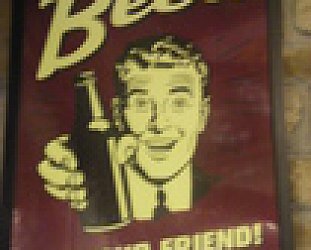 Ticket details and link to the Laneway site is below. For tickets and further information go to the Laneway website here.